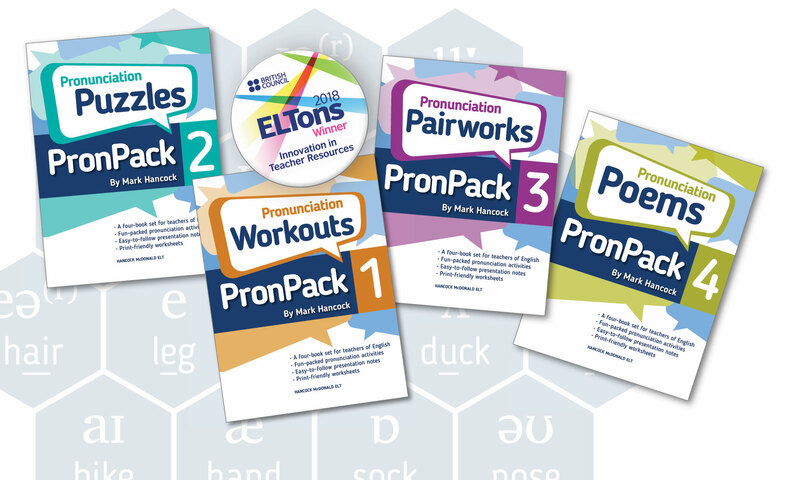 Thank you for buying PronPack 3: Pronunciation Pairworks, and for your support. To access materials for use in the classroom follow the Download link below. One last thing… you will need a password: on the next page type both words inside the speech bubble logo above. Please use capital and lowercase letters, replacing any spaces between words with a ( – ) hyphen!! On the downloads page you will find: Audio files and the print-friendly Student Worksheets to accompany the ePub or Paperback print-version of the book. Slides are now available for PronPack 3 and alternative versions of the Student Worksheet 3.1! Sorry, but no more tedious logins!